I was amazed at the quality of service for the price and product! I will definitely buy again from Strings by Mail! 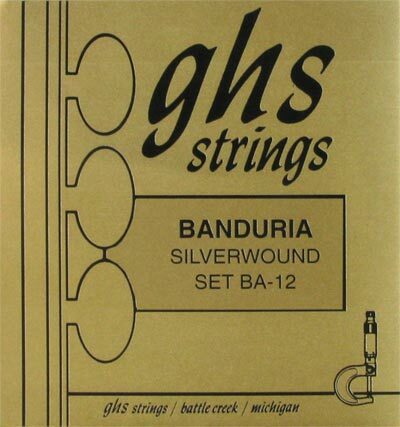 Q: Can I Purchase just first (1) and thirds (3) GHS Bandurria Strings? and be sent by regular mail to La Paz, Bolivia? Wishing to buy some 20 thirds and 10 firsts strings, how much will them cost? Thank You!!! International shipments are based on weight and address. It is best and easiest to place items in your cart and hit the shipping estimator button. This will give you all the options base on your products and address. No account is required.